Five Element Acupuncture stems from the origins of Traditional Chinese Medicine and is a gentle yet powerful practice. Each of the Elements: Wood, Fire, Earth, Metal and Water have a set of physical and emotional correspondences within the body. Looking at the way that the Five Elements present within somebody and how that person interacts with the Five Elements in their environment allows the practitioner to assess and work with the root cause of any imbalance rather than purely working with symptoms. Many people find viewing themselves through the model of the Five Elements accessible, interesting and healing. The state of the physical, mental, emotional and spiritual aspects of a person in health and disease are taken into account and addressed according to that person’s need at the time. Very fine needles are used to access the acupuncture meridians and are usually inserted no further than a tiny fraction of an inch. Many people worry that acupuncture will be painful. Although a few points may be more sensitive than others, most people find having an acupuncture treatment a painless, pleasant and relaxing experience. in particular those relating to stress or other types of emotional/mental level imbalance. 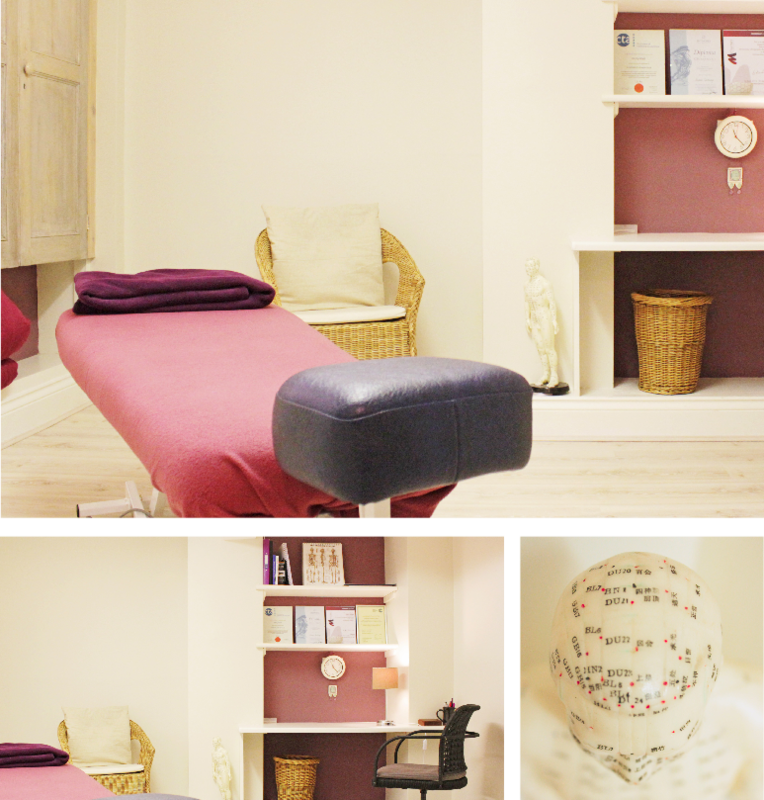 I therefore went on to study Human Acupuncture at the College of Traditional Acupuncture based in Warwick. This involved a three-year Degree course in Five Element Acupuncture. I now practise Acupuncture on both humans and animals: humans at Bridge Therapies in Crickhowell and animals at the Brookfield Veterinary Practice, 1 Old Eign Hill, Hereford. Please contact Emily for more information or to book an appointment.